Let’s Empower Our Voices Together! 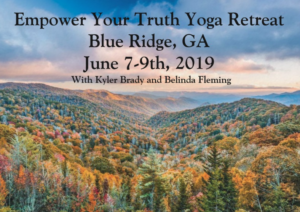 Are you interested in a weekend of rejuvenation and reconnecting with yourself? 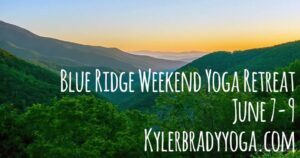 Please join us for a weekend at the Heartwood Retreat Center in Blue Ridge. This weekend will be centered around empowering our voices led by Belinda Fleming and myself. Speaking our truth is often challenging; but so vital. Every time we share and explore our voices, we are putting ourselves first. Are you ready to put yourself first? 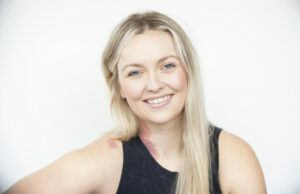 Give yourself a weekend of yoga, meditation, connection and empowerment. Nestled in the foothills of the Appalachian mountains, Heartwood Retreat Center is a one-of-a-kind space with a hard-working staff to provide the best getaway experience. The Retreat Center provides a beautiful space for practicing yoga, nourishing vegetarian food, hiking trails, a swimmable spring-fed lake, a sandy beach, gathering decks and more in one of the most bio diverse regions. 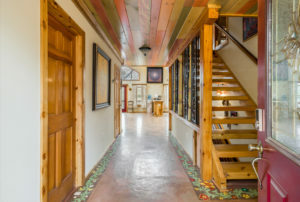 The price includes lodging, yoga and meditation, six meals, snacks and drinks throughout the day, and all of the amenities at the retreat center. $500 Early Bird Special Until March 31st.